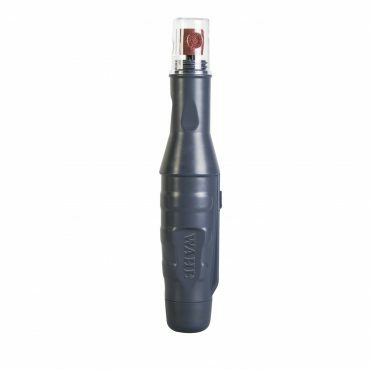 Electric Nail Grinder for trimming, shaping and smoothing rough nails. 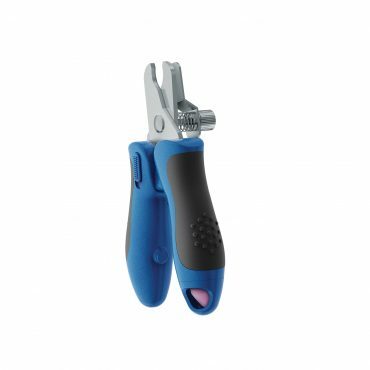 E-Z Pet Nail Clipper & File for trimming, shaping, smoothing and clipping nails. 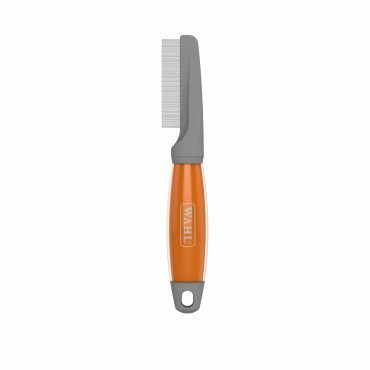 2in1 grooming tool that removes loose hair from the undercoat and top coat. 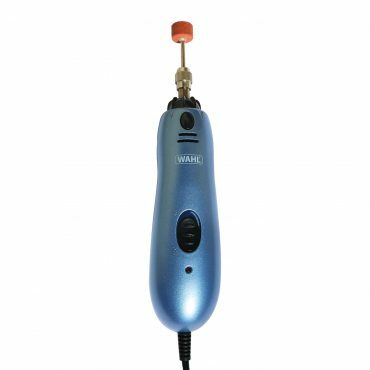 Battery Nail Grinder for trimming, shaping and smoothing nails. 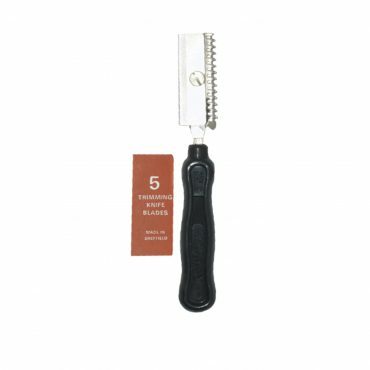 Groming tool with contoured stainless steel teeth that is designed to remove stubborn mats and tangles. 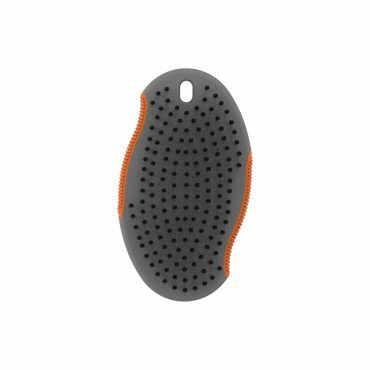 2in1 brush with non-slip ergonomic gel handle with metal ball pins for removing loose hair, debris and tangles. 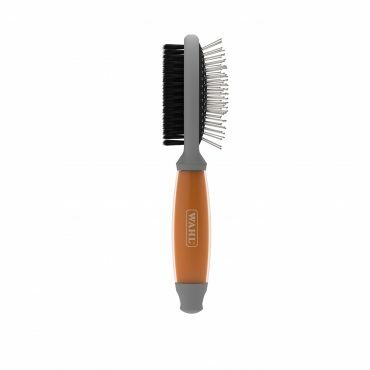 Nylon bristles remove loose hair and stimulate the natural oils in the coat. 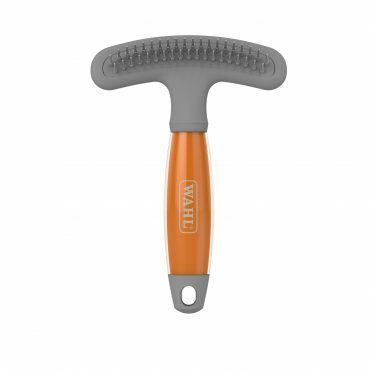 Large brush with non-slip ergonomic gel handle for removing loose hair, debris and tangles. Provides a soothing massage for pets with lighter coats. 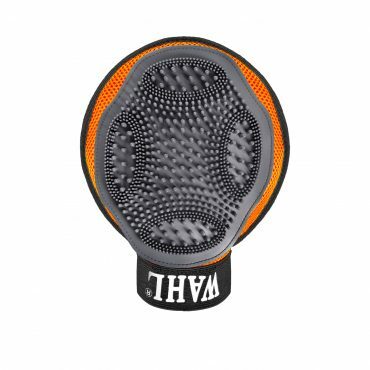 2in1 brush with non-slip ergonomic gel handle with nylon ball pins for removing loose hair, debris and tangles. 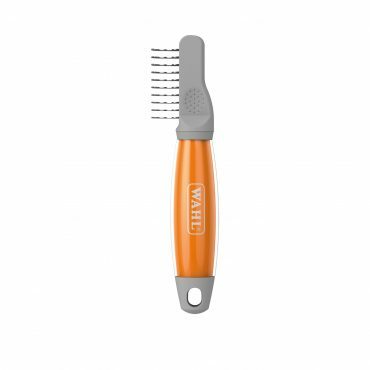 Soft nylon bristles remove loose hair and stimulate the natural oils in the coat. 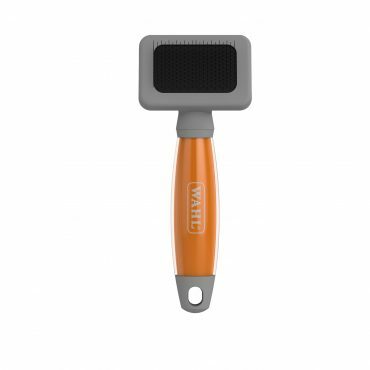 Small brush with non-slip ergonomic gel handle for removing loose hair, debris and tangles. Provides a soothing massage for pets with lighter coats. 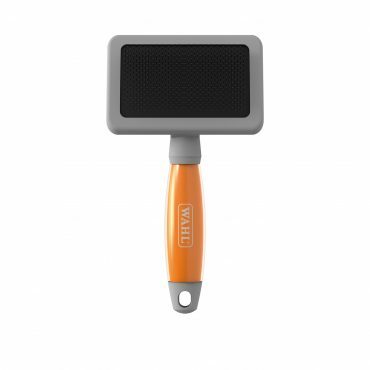 Small brush with non-slip ergonomic gel handle for removing loose hair, debris and tangles. 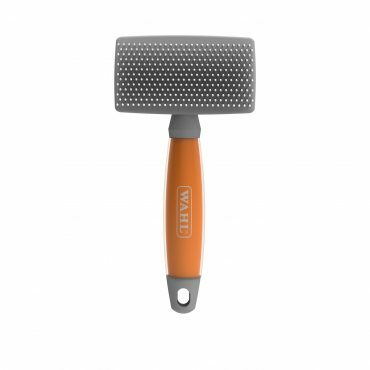 Firm bristles to reach deep into thick coats. Fine toothed comb designed to sieve the coat for fleas and eggs. 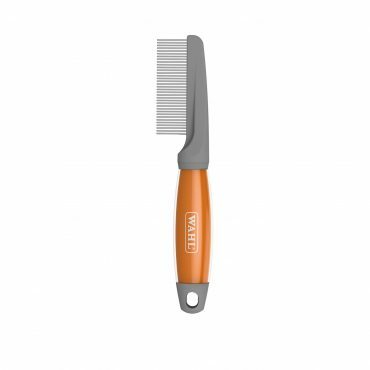 Fine toothed comb with long teeth that penetrate the root of the coat for removing mats and tangles. Dog Dresser designed for quick and easy thinning of pet hair and removing matted areas. Mitten style glove that enables you to groom and stroke your pet. Palm-sized brush with an ergonomic grip for removing loose hair, debris and tangles. 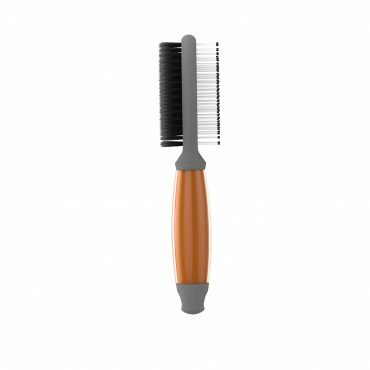 Nylon ball pin bristles glide through the coat and are suitable for brush drying your pet.